August 20, 2007 Laurie's Lagniappe, a Classy Mommy favorite, also designs whimsical sippy cup inserts for Playtex's NEW Create My Own Sippy Cup product line. Save yourself the trouble of printing your own and go for her darling Personalized designs. Monogrammed Stamps - While you are labeling everything…don’t forget their book, folders, etc. Laurie over at Laurie’s Lagniappe makes these self-inking completely customizable stamps for kids and adults! 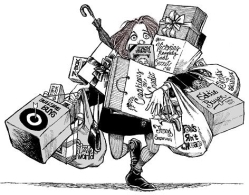 She has a ton of styles to pick from and for only $25 she will make you your very own. Now my kids will always know which book belongs to them. We just got this whimsical self inking stamp for Mackenzie. Hand designed just for her with her initial and name as shown on the left. 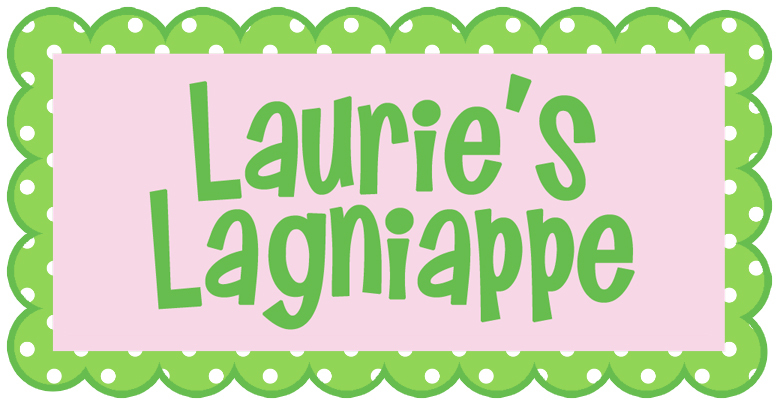 Laurie's Lagniappe has over 25 classy designs to choose from and the quality of this stamp is top notch. Super sturdy - it looks like it will last for years to come! Create a stamp for the whole family or design one for the kids. Claassy Mommy approved!